MGL Licensing are pleased to announce Portico as the first UK licensee to join the Lily & Val licensing programme. Valerie McKeehan is the artist behind the Lily & Val brand and is already a leading name in the field of chalkboard art. Each of Valerie’s designs is hand crafted, providing a signature style and charm not found in digitally manufactured chalkboard images. 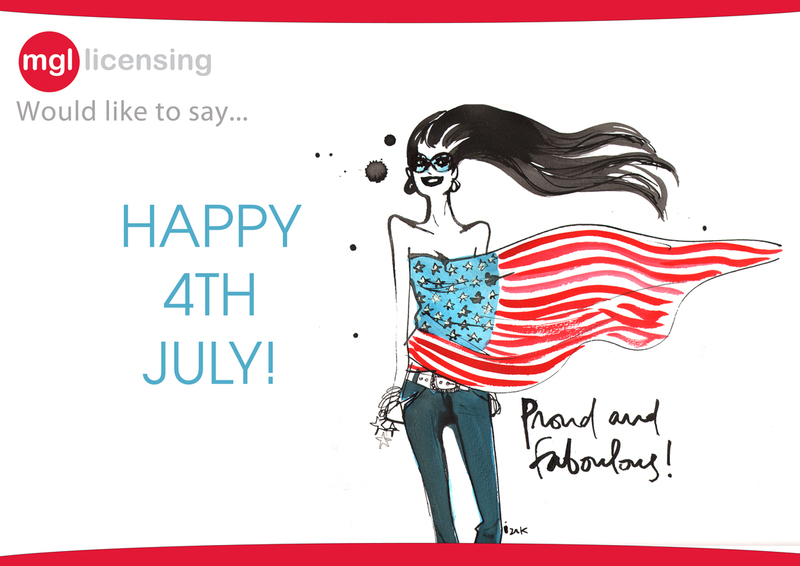 Her portfolio includes a wealth of designs for all occasions and beautifully illustrated sentiments that are tailored made for licensed products. “There is a growing need for quality hand crafted art which is trend lead, and with Portico’s strong positioning in the market this is a great partnership to start the Lily & Val licensing programme in the UK, on the back of the brand’s success in the United States” says MGL Licensing executive Katie Sharp. Valerie’s presence on social media is substantial and she actively manages her profiles, offering great potential support for licensees. Moreover, her work is regularly featured by lifestyle media, on-line trendspotting sites and bloggers. Chalkboard Art is a major trend in gifting and homewares for 2015/16 and Valerie’s designs encompass perfect themes for lifestyle products including kitchenware, kitchen textiles,paper products and soft furnishings. Her designs suit all seasons and occasions from Christmas to new babies, Mother’s Day, Valentine’s Day, Weddings & Engagements. Click here if you would like to see Lily and Val’s portfolio or contact us for further information. 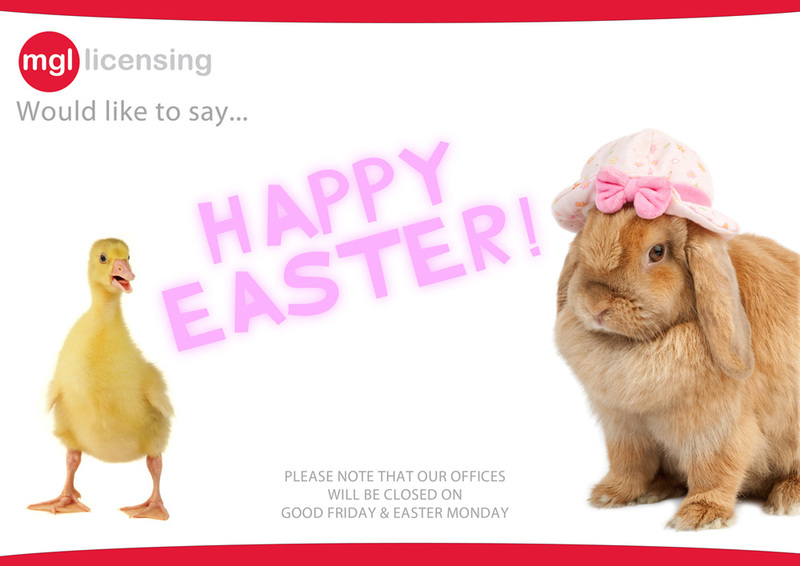 Happy Easter from MGL Licensing. These images have been taken from Greg Cuddiford’s portfolio. Click here to see a selection of Greg’s work, or contact us to view his full portfolio.